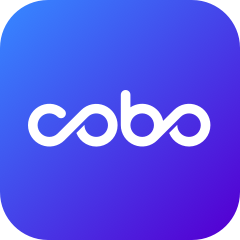 Cobo wallet will be supporting the eosDAC airdrop exercise natively in app. As of 2018/4/15 09:00:00AM Singapore Time, users with more than 1 EOS token in Cobo wallet will complete the eosDAC airdrop exercise on a 1:1 ratio. Once the eosDAC team credits Cobo with the tokens, it will be automatically displayed in your account. Cobo will look to support airdrops for EOS token holders going forward, as well as the EOS mainnet token swap in June. Thank you for your support.